Pet Infections and Treatments: What Kinds are There? Is your pet suffering with an infection? If your pet has been treated for an infection, chances are that you were recommended medication; but how do pet medications work? Typically, these prescribed medications target the underlying cause of the pet infection, which can fall into one of four categories and types. Pet infections can stem from these four sources: A fungus, a virus, bacteria, or a protozoa. Fungal infections can be serious, even deadly. These types of infections are caused by microscopic yeast and mold – even mushrooms! These infections kill off healthy cells and feed on dying tissue and cells- yuck! Anti-fungal medications aim to destroy fungal cells and rehabilitate the impacted cells and tissue. Some common anti-fungal antibiotics include Diflucan and Nizoral, often prescribed for skin and yeast infections, Cushing’s Disease, and ringworm. A viral infection can be quite dangerous and make your dog or cat quite ill. Some examples of viruses for dogs include distemper and Parvo, which is often fatal; for cats, some viral infections include herpes. Anti-viral medications target the virus, gradually killing it off without impacting healthy cells and organisms. Zovirax is an example of an anti-viral that your pet may be prescribed. Bacterial infections are the most common among pets, typically caused by a wound or something that your pet eats. Antibiotics, such as Amoxicillin, are usually prescribed for these types of illnesses and injuries. Antibiotics for bacterial infections aim to kill off unhealthy cells and leave the pet’s healthy cells unimpacted. 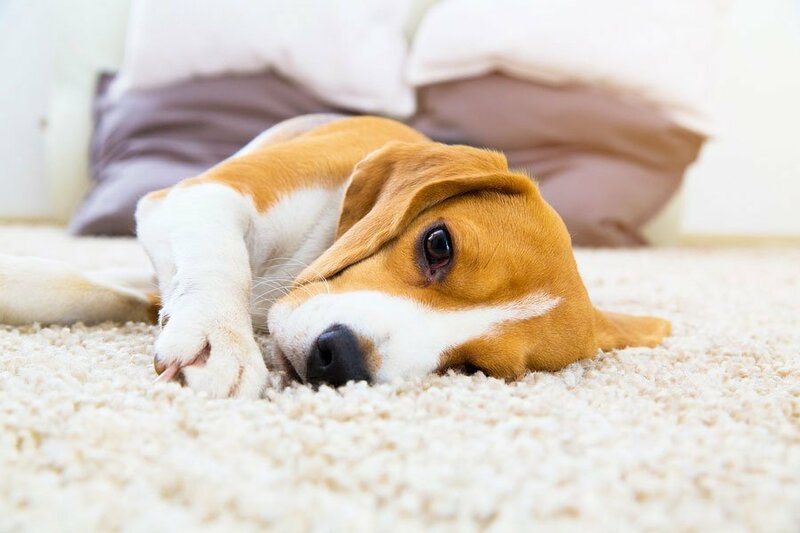 Failure to treat your pet could result in worsening symptoms for such bacterial conditions as pneumonia, urinary tract infection, and a host of other diseases. If your veterinary provider prescribes Albon Suspension or Albon Tab antibiotics, your pet could have a protozoan infection. Protozoa take-over and feed-off your pet’s digestive system, often causing significant weight loss. These parasitic invaders live in your pet’s body, withdrawing nutrients from the cells until treated with antibiotics. Protozoa parasites are often responsible for gastrointestinal tract infections and blood diseases. Antibiotics are often an effort to kill the protozoa, which resolves the infection. Depending on the type of organism that your pet is battling, your vet will prescribe pet medications to treat the fungus, virus, bacteria, or protozoa behind the pet infection. A diagnosis should emerge after a visit and examination by your veterinary provider. Worried that your pet has an infection? Contact the veterinary professionals at CVETS in Columbia, SC, today. Don’t risk further complications or discomfort by delaying treatment and, possibly, pets antibiotics for your furry friends. Your provider will know the best course of action to treat your pet’s infection, whether it is fungal, bacterial, viral, or protozoan.